Lindy Chen of ChinaDirect Sourcing Services named the winner of a Gold Award in the 2015 Asia-Pacific Stevie® Awards, Woman of the Year category. THE ASIA-PACIFIC STEVIE® AWARDS are the only business awards program to recognize achievement in the workplace in all 22 nations of the Asia-Pacific region. The Awards are widely considered to be the world’s premier business awards, conferring recognition for achievement in programs such as The International Business Awards for more than a decade. This year, more than 400 nominations from organizations across the Asia-Pacific region were considered in categories such as Company of the Year, Executive of the Year, and Website of the Year. Gold, Silver and Bronze Stevie Award winners were selected by more than 50 executives around the world who participated in first-round judging in March and April. 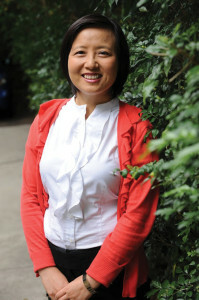 Lindy Chen, of ChinaDirect, was named the winner of a Gold Award in the Woman of the Year category. 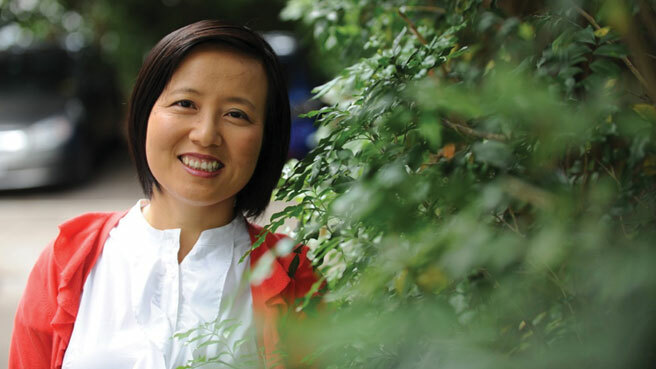 Lindy started her import consulting business with just a thumb drive in an internet cafe, and the $2,500 she had left in her pocket, after a relationship that brought her from China to Australia ended. She has never looked back since. In 2005, she established ChinaDirect Sourcing Services, which she envisioned to become Australia’s most reliable import consulting firm. ChinaDirect is now on the cusp of establishing multiple franchises in different Australian cities, with the recent opening of its Melbourne franchise. Lindy now has her eyes set on expanding to Auckland, New Zealand, on her way to making ChinaDirect a global brand. To date, she and ChinaDirect have received numerous awards in recognition of her personal and her company’s achievements. Lindy is a frequent speaker in numerous educational forums and is also involved in the Queensland Government’s Small Business Solutions program, where she has been a mentor since 2011. Nicknamed the Stevies for the Greek word for “crowned,” the awards will be presented to winners at a gala banquet at the InterContinental Hotel in Shanghai, China on 5 June. Congratulations Lindy!